My aunt made delicious cupcakes and put these spider rings on top of them. Believe me when I say yummy, they were yummy. Orange creamsicle with buttercream frosting. 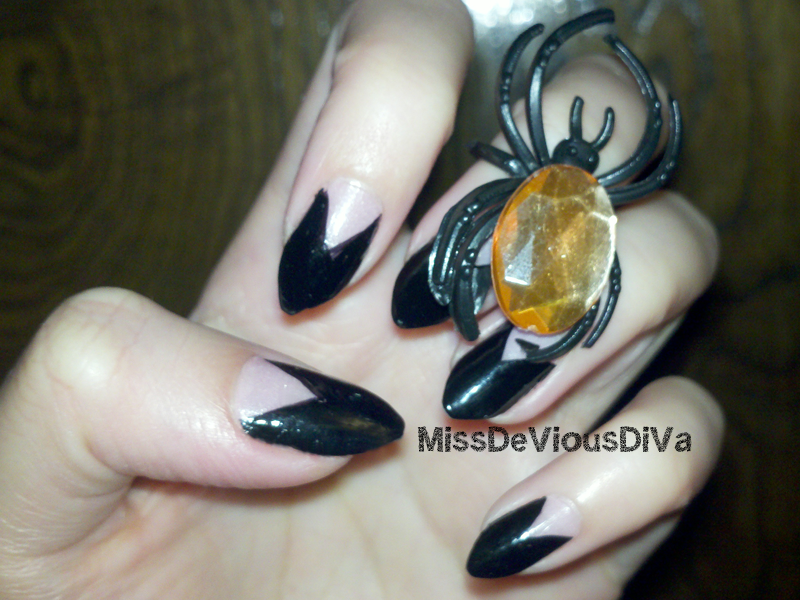 One of the spiders made it's way into my nail photos. 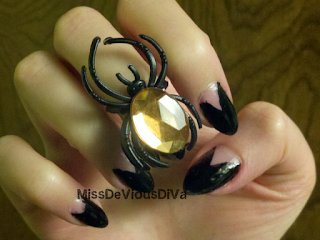 Honestly these are cute spiders, not your typical plastic Halloween spider ring, amiright? You know what's really funny about this? These peeled off in perfect sheets. It was like I had used the Essence Peel Off base coat or the glue dupe but nope! Glow Pink is a glow-in-the-dark polish, and I used several coats of that as my base so I'm not sure if that's it or what. It was pretty neat though. Anyone wanna guess what I went as for Halloween? 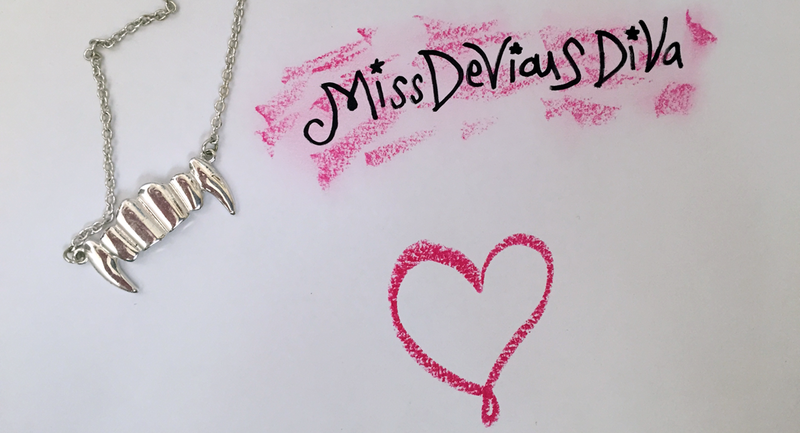 The claws are a hint! O.P.I. - Brand New Skates AKA My First O.P.I.